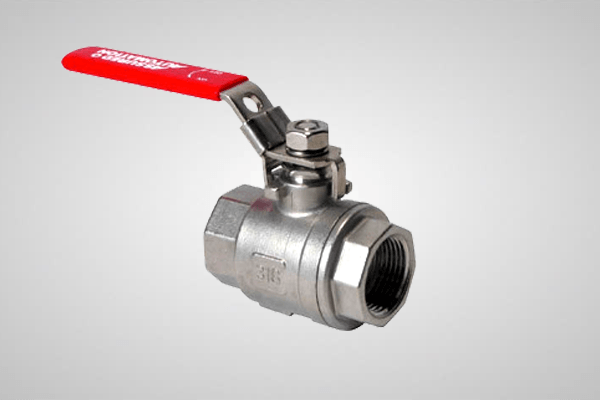 Manual shutoff valves are offered as an option to turn air supply on an off to any of the Nex Flow™ products. They are simply two-way, manual brass shut-off valves. They are a useful accessory to the Drum Angel and is a standard part with the Fume Extractor. Sizes are ¼” or 1/8” female to fe,ale NPT connections.